Improving Your Smile Just Got Easier! Whether you’re one of the 6% of Canadians who are missing all their natural teeth or you just have one tooth missing, the thought of smiling without a full set of teeth can be a major cause of anxiety and stress in your life. Our smile is closely linked with the image we project to others — so you deserve to replace these missing teeth with the help of the dental implant process. And believe it or not, dental implants carry a number of other benefits besides just looking good. 1. 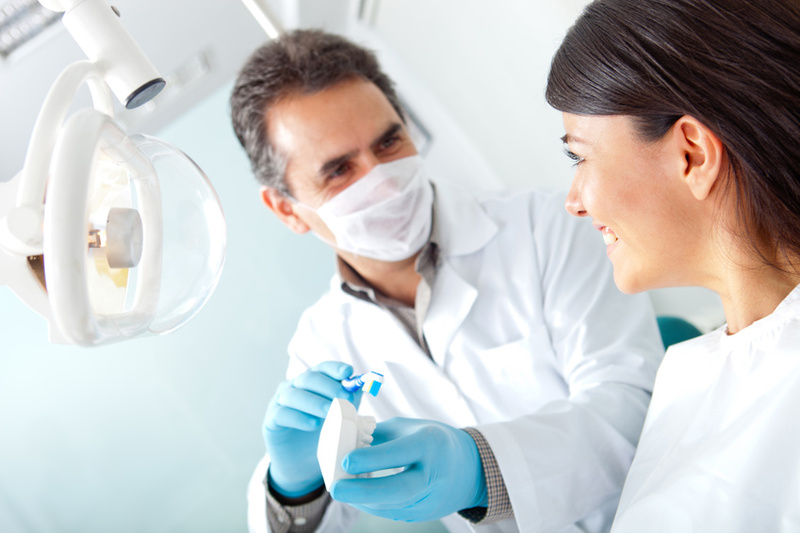 Dental implants are safe: Did you know that the dental implant process has a 98% success rate? It seems like every day we uncover more and more evidence linking the health of our mouths with the health of our bodies. 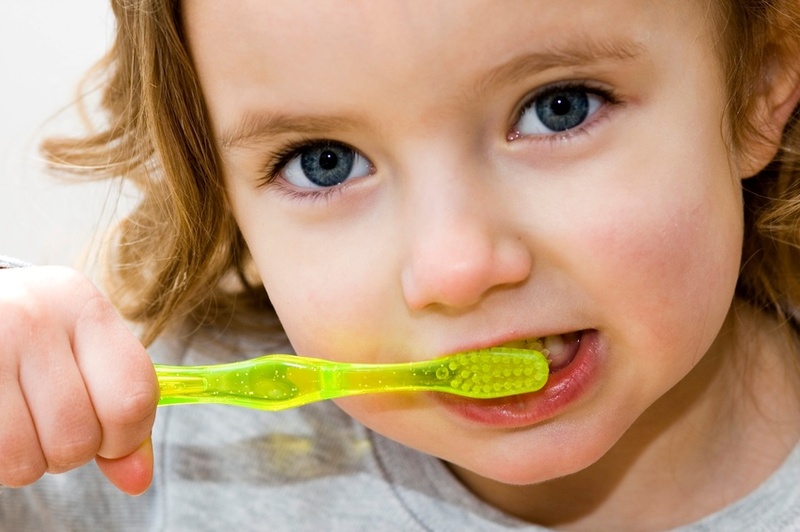 Healthy blood sugar levels have been linked to healthy gums. 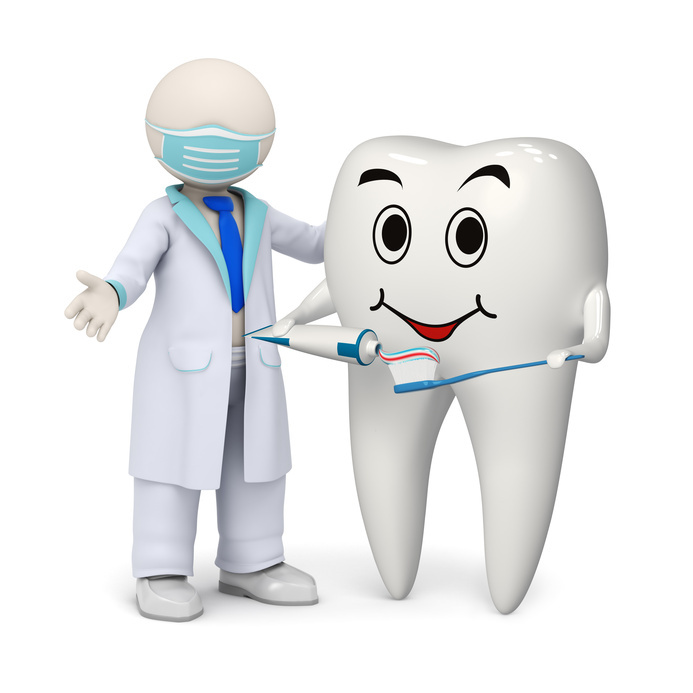 A strong immune system is linked to healthy soft oral tissues. And good fiber intake is linked to a healthy digestive system (and since most fiber is crunchy, the strength of our teeth is linked to digestion as well). 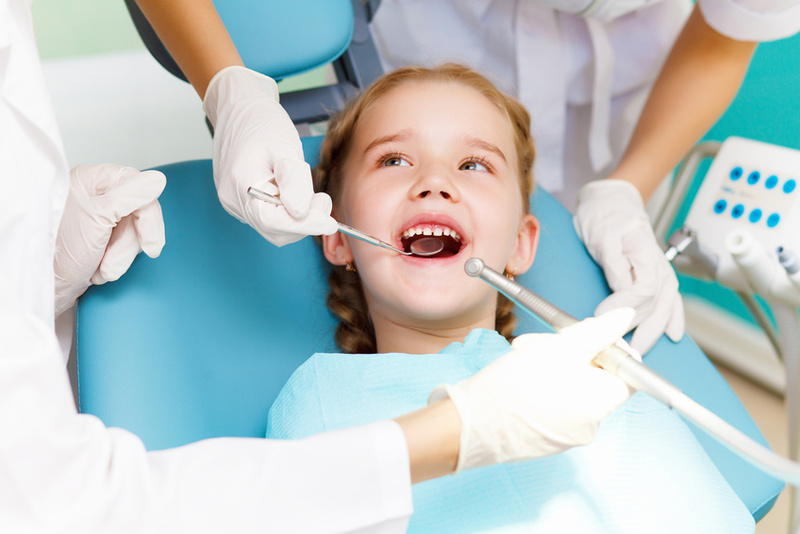 Nearly 97% of Americans believe that a quality smile is an important social asset to have. A great smile is unforgettable and can be the main feature of anyone’s face. 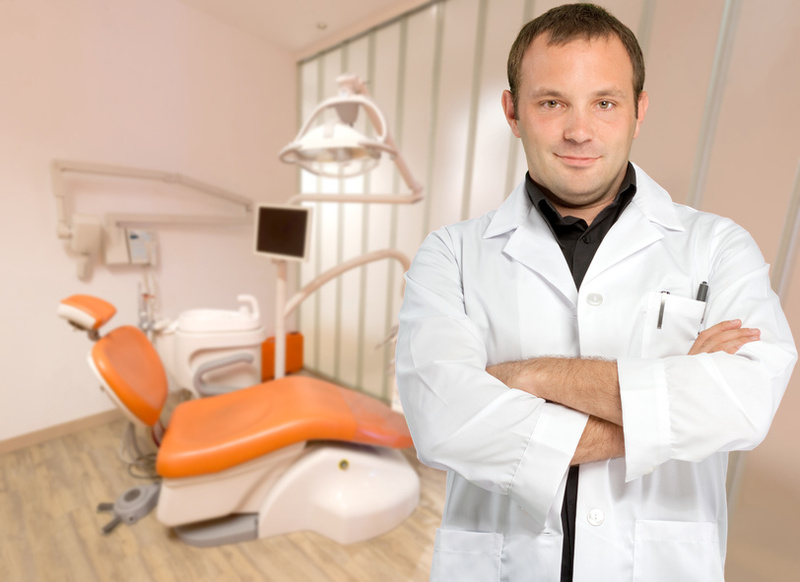 Sometimes dental patients pay too much money to have their smile cosmetically restored. A cosmetic dental procedure is one that aims to restore the look of your teeth — but it doesn’t have to cost an arm and a leg. 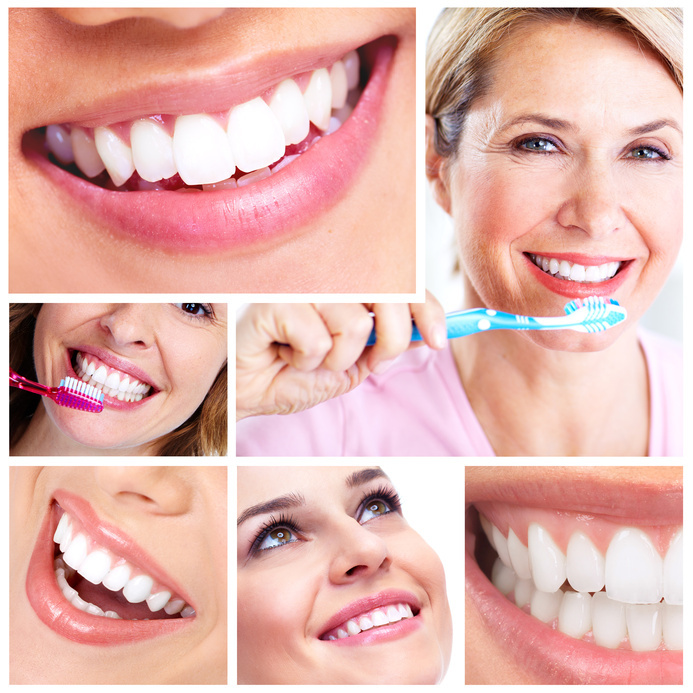 The best way to get a great, new-looking smile is with a teeth whitening procedure. Not everyone is born with a perfect smile, unfortunately, but there are things that can be done to improve upon the smiles we’re born with. Cosmetic dentistry procedures provide those with cosmetic dental issues the opportunity to have the winning smile they’ve always wanted. 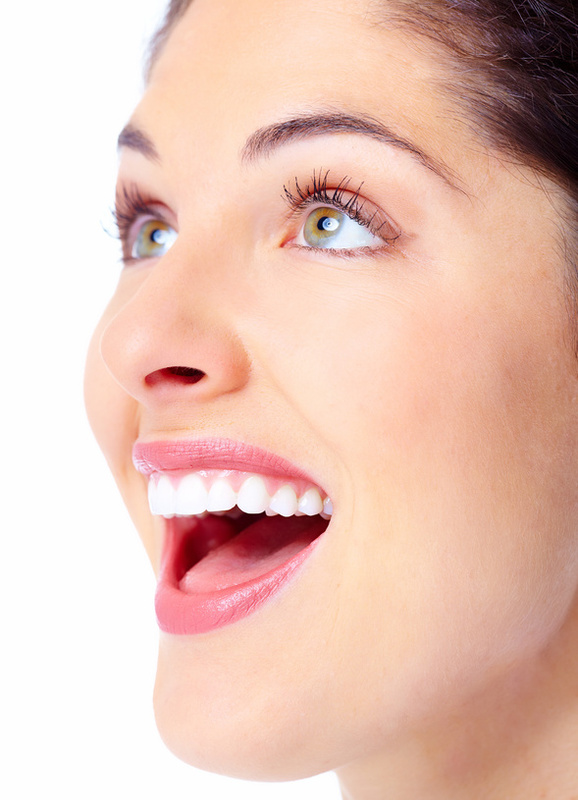 But while cosmetic dentistry has become quite popular, there are several common misconceptions about it. 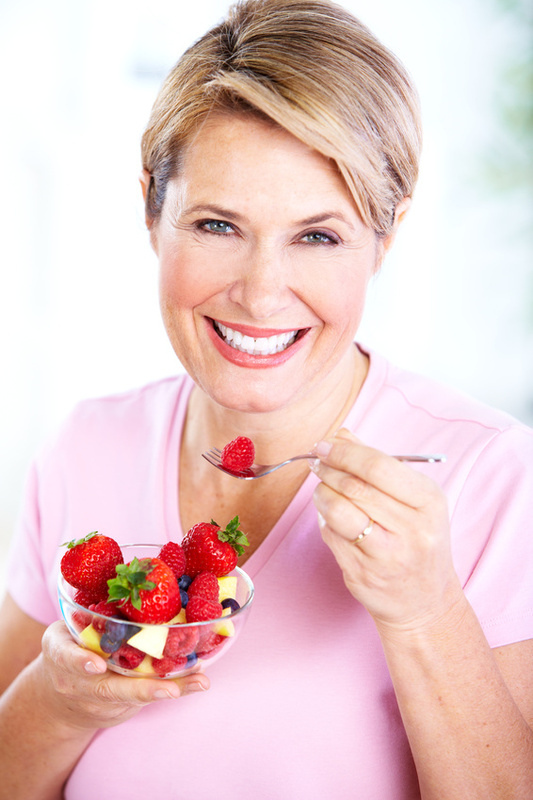 Having one or more missing teeth can have a debilitating impact on your self-image and self-confidence. Numerous studies have shown the close relationship that our teeth’s appearance has with the image we project to others around us. 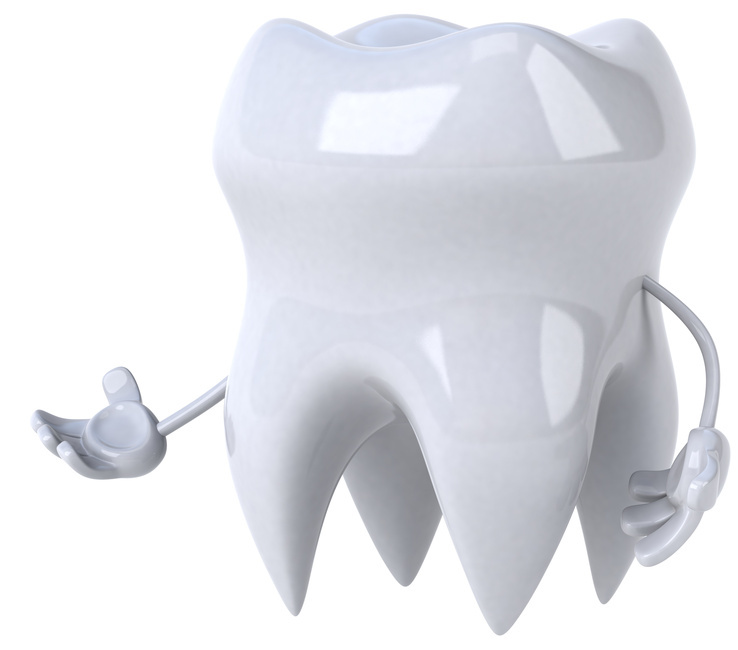 So if you’ve lost one of your permanent teeth, you may be wondering where to go from here. Luckily, advances in dental technology throughout the last decade or so have helped spur the emergence of dental implants — which are titanium posts implanted in the jawbone that can be capped with a prosthetic tooth.